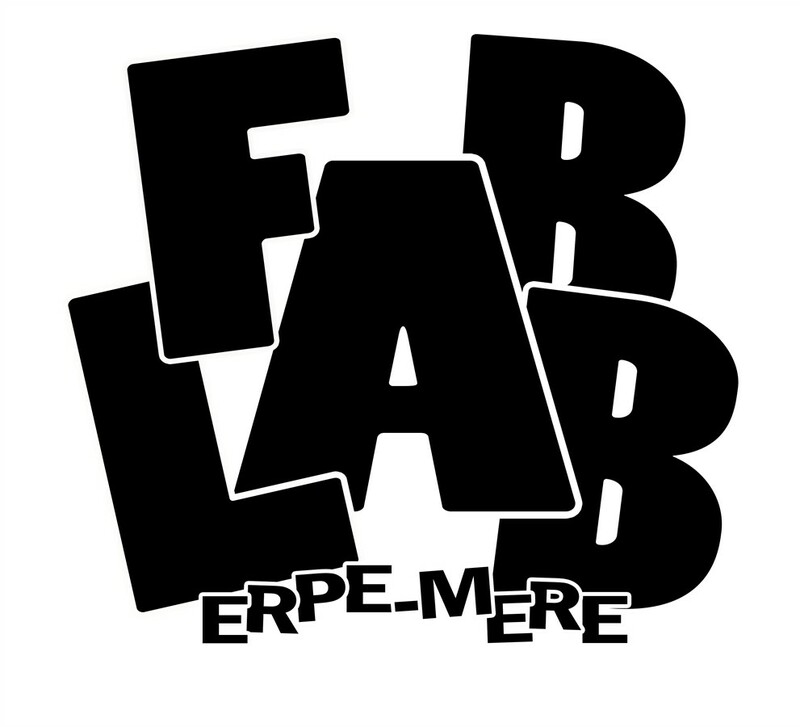 FabLab Erpe-Mere is a fab lab established in 2014 as a non-profit organization, and houses in a classroom of the Sint-Joseph high school in the community of Erpe-Mere. This fab lab is focused towards education, both in a formal and non-formal context. The high school started a STEAM-project within the curriculum for all grades in this school. Apart from this, we organize STEAM-clubs every Wednesday, the open fab lab on Wednesday-evening, workshops for young and old, makethons and boothcamps during holidays. Henk Vanden Herrewegen is the general manager of this fablab, and also science teacher in the school. He will be responsible for the organisation of the workshops. FabLab Erpe-Mere has a good track record on local and regional projects. It was the first FabLab@School in the BeNeLux, founded in 2014. FabLab Erpe-Mere reaches 1500 kids and pupils each year - with workshops, STEAM-club activities, Make-a-thons, fablabcamps during Christmas-, Easter and summerholidays. FABLAB@SCHOOL (2013-2014). A pilot project to introduce fablabs in education. Pupils from 16-18 got 2 hours of design and prototyping each week for the duration of 1 semester. STEM@SCHOOL (2015-2017). A research project conducted by the Catholic University of Leuven (KUL) and the University of Antwerp (UA) to create and evaluate new didactical approaches for teaching STEM in the Flemish secundary education system. MINI-FABLAB@SCHOOL (2014). A project to bring 3D printing technology to primary education.